Debts do expire. After a certain period of time, creditors can no longer recover the money they lent you. 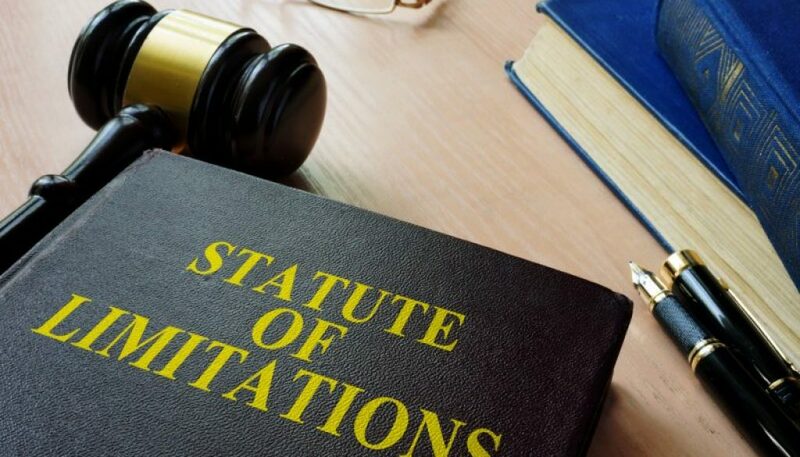 While the list of statute of limitations is not a solution to your credit issues, it can protect you from unlawful actions of creditors and unnecessary entries in your credit report. While there is no clear-cut guide on the exact period when the list of statute of limitations applies, it is typically computed from your last payment date or from the first time you missed or lagged behind your payment. The period of time that applies to a particular debt also varies by State. After the expiration of the statute of limitations, collection agencies are no longer allowed by law to collect your unpaid balance. Since some collectors may still try to do this, it is important to make a written request to stop their collection attempt because it is a time-barred balance. Some creditors may ignore your request and threaten you with a legal action. If it happens, you can use the statute of limitations as a defense. What should I do with Old Debts with an expired statute of limitations? Don’t pay them. The moment you do, the statute of limitations may start again and the creditors or collection agencies may start their collection efforts or probably file a lawsuit to recoup your unpaid balance. My old debt which is included in the list of statute of limitations still appears on my credit report, what should I do? The Limitation of Actions Act governs the length of time that unpaid debts can appear in your credit report. So, if you don’t want that negative information to damage your credit, it is important to know when the statute of limitations expired on a particular debt so you can dispute them. You can also request the credit reporting agency to remove those items. Does statute of limitations apply to debts in all states? It depends on the contract you signed. Some credit card companies specifically describe the laws of the state that applies to your debt. Others depend on the place where you currently reside. So, if you move from the place whether you incurred a debt, you may have to consult your consumer lawyer with regards to the applicability of the statute of limitations in your case. Do you have unresolved debts? Clean Credit can help you figure out the best way to clean up your credit file. It is common to receive collection attempts for debts that you don’t know so it is not impossible to receive collection notices for old debts that have already expired. So, whenever you get contacted to pay a debt you don’t owe, or no longer owe due to the statute of limitations, challenge it. Our in-house experts know when the statute of limitations work in your favor and when you should start looking for other means to fix your credit file to improve your credit score. Enquire now for more information on the list of statute of limitations.